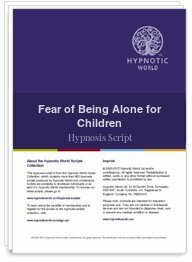 Clingy children may suffer from a fear of being alone - that's why a parent always has to be present. But you have your life to live as well. Help your youngster to become more independent with hypnosis.